Lush Fab Glam Inspired Lifestyle For The Modern Woman: Tia And Tamera Cover Essence Magazine April 2013. 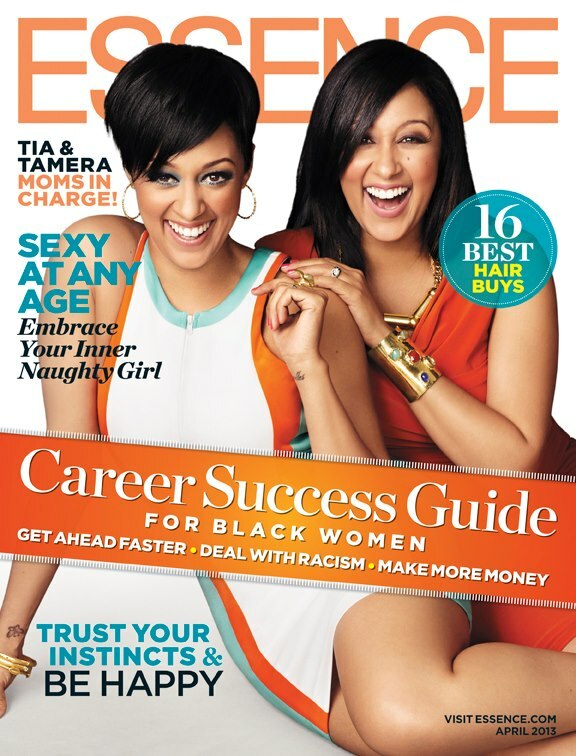 Tia And Tamera Cover Essence Magazine April 2013. Tamera with her son 3 month old Aden John Tanner and Tia with her 20 month old son Cree Taylor. 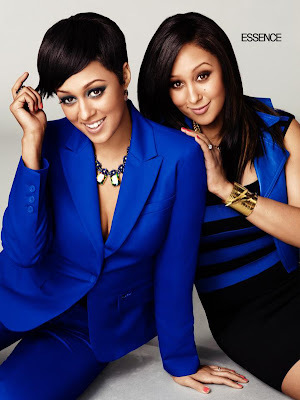 What do you think of the twin moms Essence magazine photos? Leave a comment below. This post truly made my day. You cann't imagine simply how a lot time I had spent for this info! Thank you!